Commander of the 15th Mechanized Brigade. Born on February 9, 1983, in Holyatyno village, Transcarpathian region. 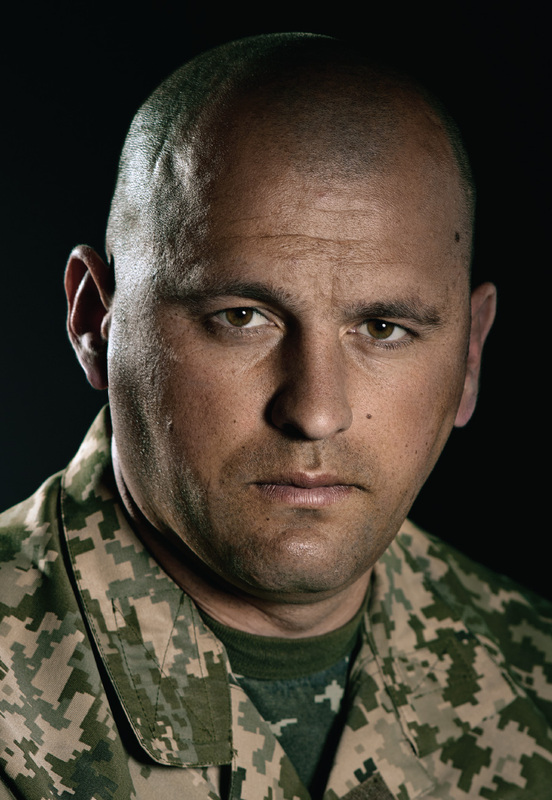 Lieutenant Colonel Zubanych has been engaged in the Anti-Terrorist Operation (ATO) since May 2014. He has served in a variety of military locations in Donetsk and Luhansk regions – Novoanovka, Nizhne, Teple, Stanytsia Luhanska, Makarove, Shchastya, Luhansk airport, Debaltseve and other towns in eastern Ukraine. He personally performed missions on mobile checkpoints in the ATO area and accompanied military supply convoys for the Ukrainian troops. Although Zubanych was repeatedly attacked and came under heavy shelling by Russia-backed militants, his courageous leadership was instrumental to the successful accomplishment of the number of missions. As a member of the PIVNICH tactical force, he launched offensive on the Luhansk airport to cover the retreat of Ukrainian servicemen from the encirclement. Lieutenant Colonel Zubanych suffered shrapnel and gunshot wounds in the couse of combat. Despite being wounded, he showed great heroism and courage by refusing to be evacuated to hospital and continued to lead the mission, raising the morale of troops as he put their lives before his own.